What you do get when you combine some of the most talented, beloved, and award-winning musicians at another singer's birthday party? Well, you just might be helping some poop emoji masks sell. Let me explain. For those unaware, Taylor Swift recently celebrated her 25th birthday with the likes of Beyoncé, Jay Z, Sam Smith, Haim, and Justin Timberlake, of course. Yeah, that's how I usually party on my birthday — not. Anyways, T. Swift shared some amazing photos from her birthday, which included Timberlake wearing a poop emoji mask resembling most everybody's favorite emoji. Well, thanks to Timberlake covering his beautiful face with some crap, those "doo doo head" masks are now selling like mad. Per TMZ, toy company Big Mouth Toys told the website their sales have spiked since Swift shared the pic of Timberlake sporting a turd mask. Specifically, they've seen a "315 percent increase and are almost sold out." Whoa. I guess it's true what they say: Timberlake can sell crap. No one really says that, but they might as well start saying it now. What do we take away from this? It's quite simple, actually. If you're not a fan of Timberlake, aka the man of many talents, you might want to rethink that choice, because this surely proves he can do anything and everything. I mean, the man can sell crap. Okay, not literally, but a poop mask for goodness sakes! 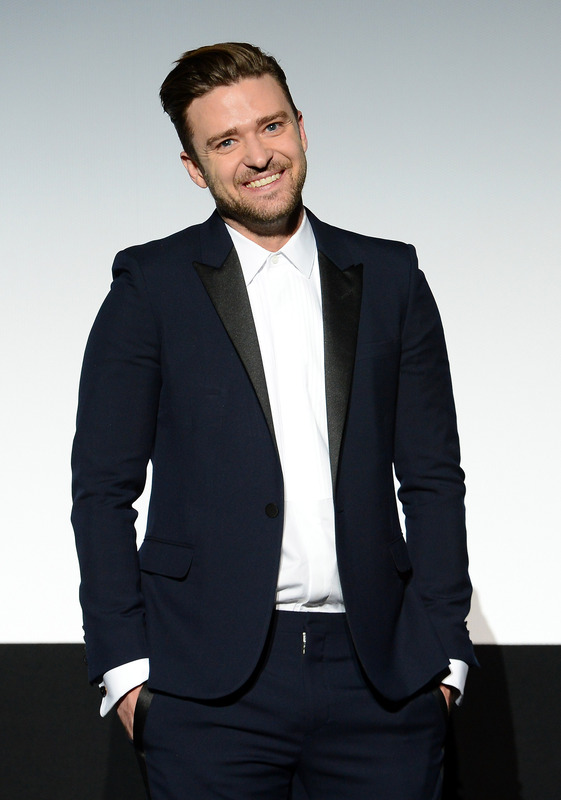 Yep, it's official, Timberlake's crap don't stink.